Founded in 2001 by siblings Allen and William Pung, the exquisite beauty exhibited by a Parade engagement ring is a result of the perfect merger of the second-generation brothers' aesthetic. While Allen prefers clean, sleek lines, brother William enjoys the possibility in complexity, thus all Parade engagement rings boast a traditionally elegant look, while displaying unique innovations in design. 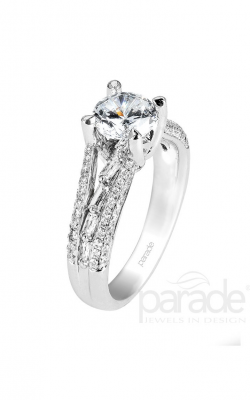 Plus, Parade bridal jewelry is hand-crafted selecting only the most superior of precious metals and diamonds and is carefully inspected after completion to ensure superior quality results. 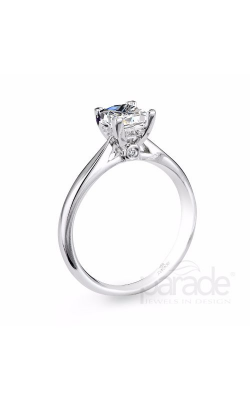 Parade's signature crown in their Lyria line and their love for striking milgrain finishing details, make Parade bridal jewelry irresistible to all. 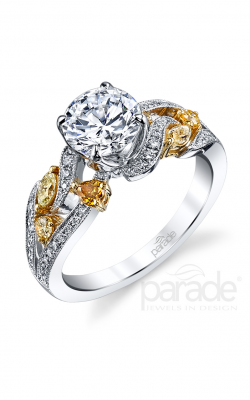 Medawar Jewelers is proud to present their guests in the greater Michigan area with a fine selection of superior quality Parade engagement rings. 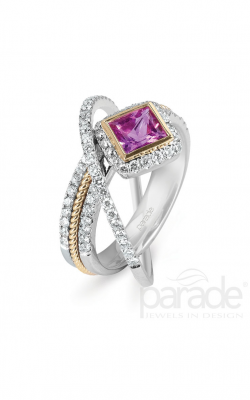 Medawar ensures its customers that they are an authorized retailer of Parade and that their five locations have an extensive assortment from the designers. First from Parade, browse among their classically beautiful Hemera and Hera collections; integrating elegant vintage looks, both collections feature solitaires adorned by art deco inspired milgrain. While both the Lyria and the Speira offer brides-to-be the unique opportunity to model engagement rings with colored gems, engagement rings in the Speira collection include solitaire stunners with halos and double bands adornments. For the bold, the engagement rings in the Reverie line offer hints of regal yellows and golds along the milgrain embellishments on the bands. 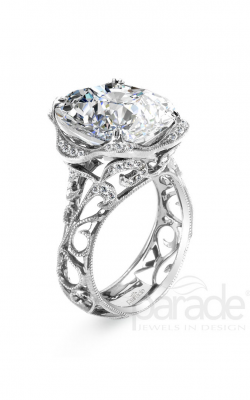 Last, for the traditional beauty, Parade has developed a line of delicate yet enticing rings in their Classic line of engagement rings. Shopping for engagement rings, wedding bands, timepieces, and fashion jewelry has never been easier than now at any one of Medawar's five convenient locations. Servicing the West Lansing, Okemos, Jackson, Portage, and Brighton areas, Medawar's commitment to its customers is evident with their Medawar lifetime promise, offering yearly checks, cleans, and Rhodium for all jewelry purchased at Medawar. 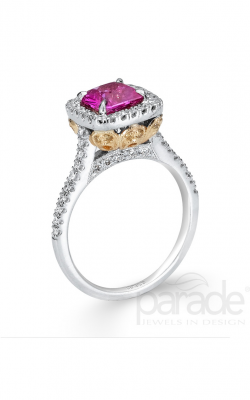 In addition, Medawar brings the greater Michigan area jewelry and watch repair and custom jewelry design services. Founded in 1978, the Medawar family has spent over 35 years building relationships with some of the finest jewelry designers including A. Jaffe, Bulova, CrownRing, Danhov, Pandora, Seiko, and Swarovski among a multitude of others so their customers can select from only the best quality jewelry.